Looking for the best resort destination for an unforgettable getaway? 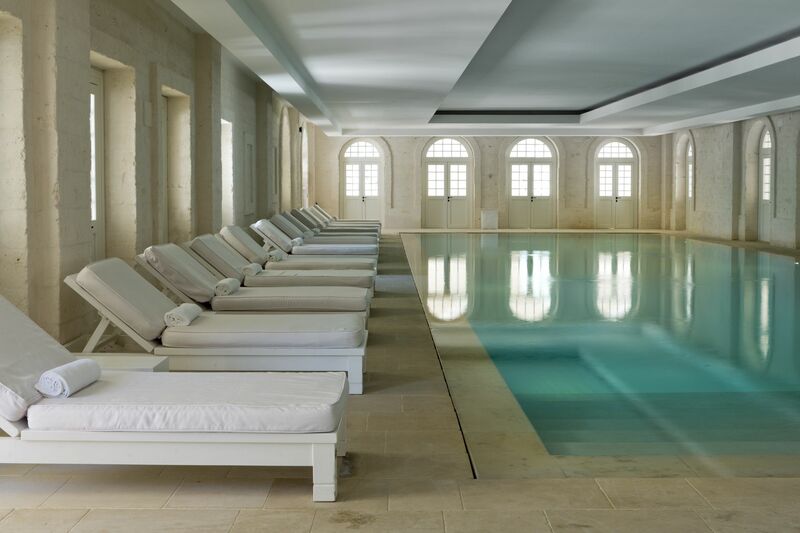 A place where the worries melt away, all the facilities you could ever want, and pure, luxuriousness? 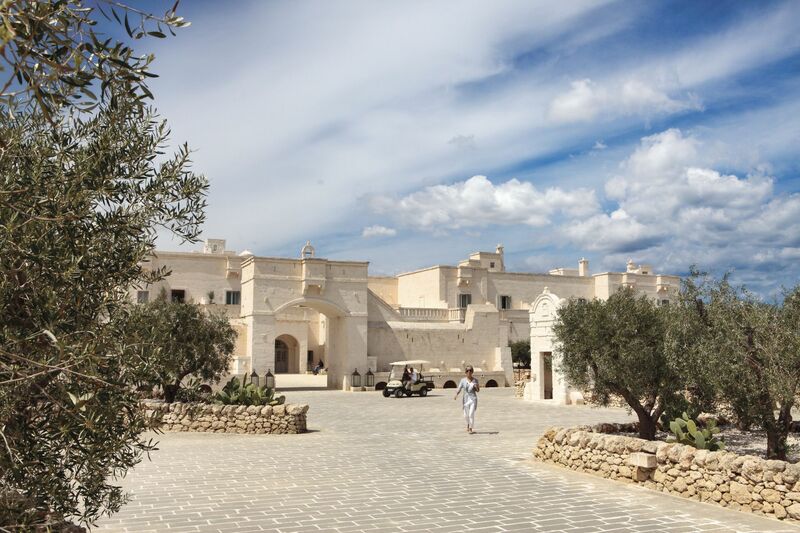 The villas at Borgo Egnazia provide all that; and much more. 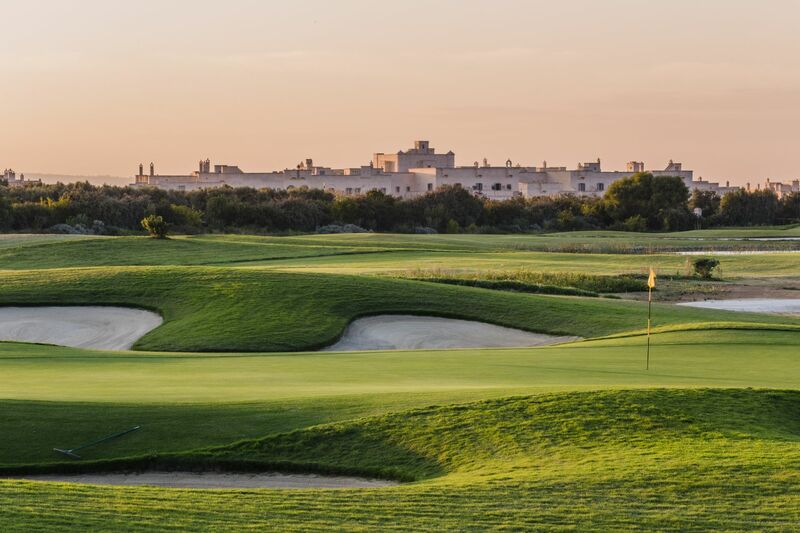 The stunning Borgo Egnazia resort villas are like few others around the world; villas in traditional Italian villages, with serene golden beaches and emerald blue pools for your idyllic pleasure, combined with modern facilities that make you smile with comfort. 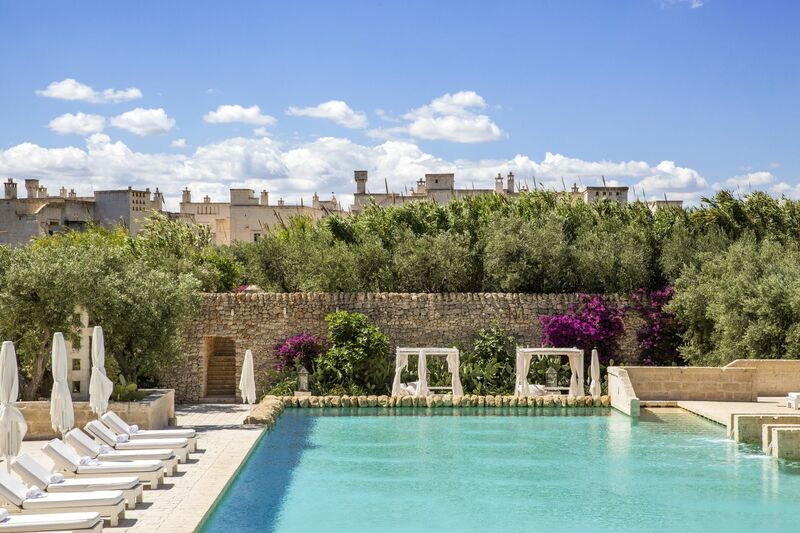 Located at the heel of Italy’s southern region in Puglia, Borgo Egnazia villas are the choice destination for vacationers looking to spoil themselves silly, refreshing and reinvigorating themselves in the comfort of truly luxury Italian villas. Think the best summer experience in Italy and then go up a level. 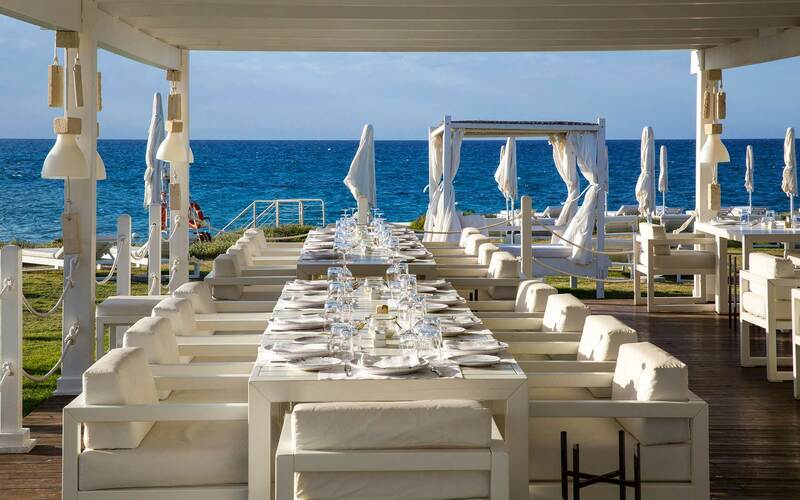 If you want to rent a villa for the perfect getaway this summer, come to the Le Ville Borgo Egnazia. 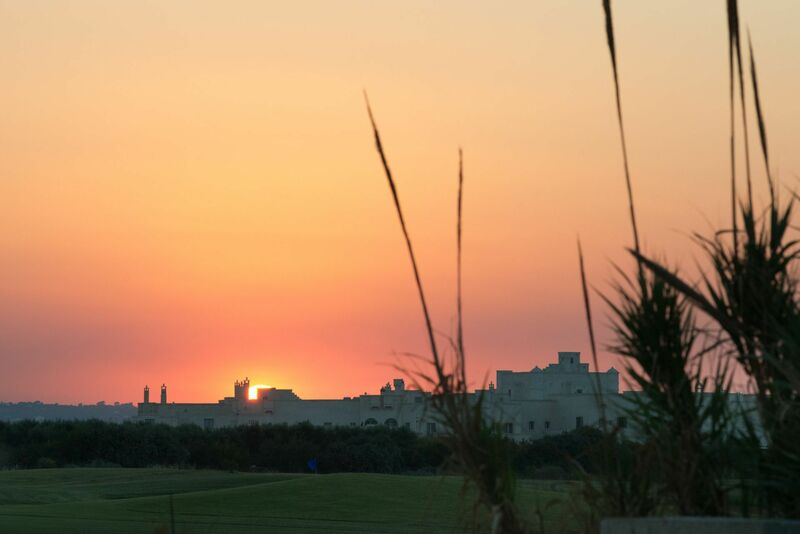 Our villas give you an Arabia Night-esque feeling with their dreamy environment and the feeling of escape amidst the tranquil backdrop of Puglia. Rent our villas; unquestionably some of the best luxury villas not just in Italy, but in the world. The La Cote Ville blends the design of classic Mediterranean architecture with modern Italian style, bringing a mix of beauty and ancient charm. Furnished for your comfort and pleasure, the rooms are unmistakably Italian and have that aura of class you desire. The Borgo Villas consist of 3 story townhouses, each with plush bedrooms, bathrooms, spacious kitchens, living sections, scenic terraces, gazebos and large crystal blue pools. 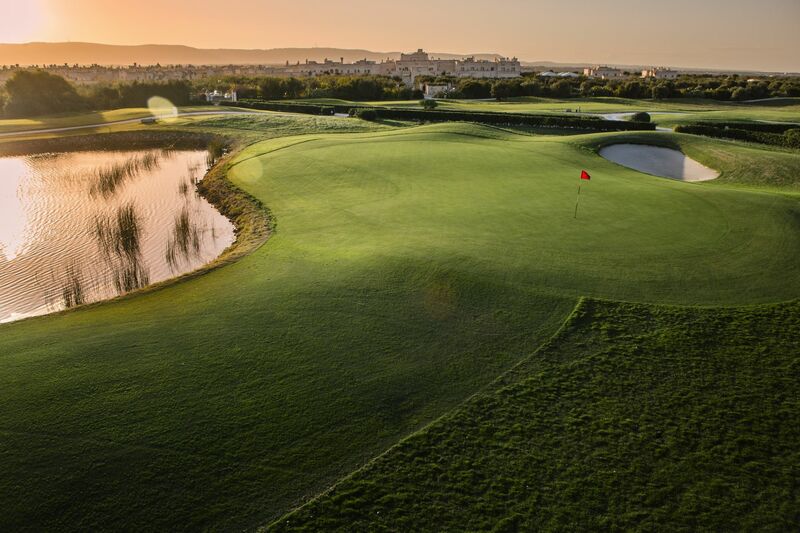 We like to say: “Home away from home…and much more”. This beautiful 3 bedroom villa is suitable for 6 people. And, at additional cost, it can be modified to accommodate your party of 8. Contains a luxury garden with a gazebo, pation and swimming pool (8m X 3m). There is also a citrus garden and private courtyards. Living area contains sofas, armchairs, chaise longues, a 32” LCD TV set, and a mini audio system. It is fashionably furnished for your family’s ultimate comfort. Visit here to book Villa Giardino Pugliese. 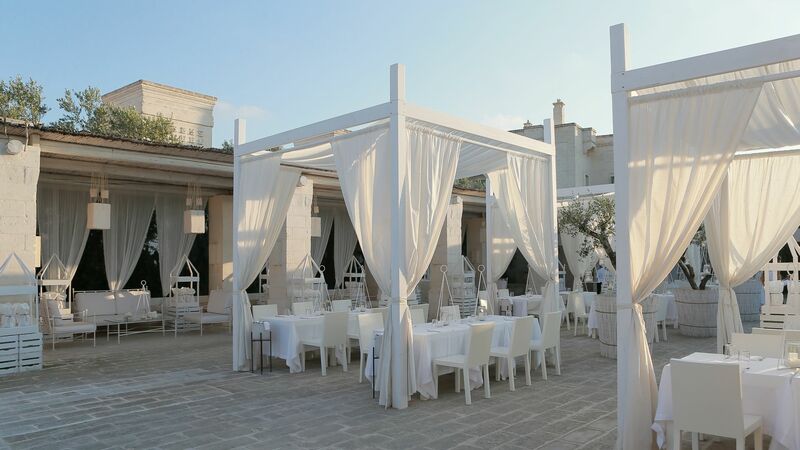 The Giardino Mediterraneo at Borgo Egnazia is a luxury 3 bedroom villa. It has a plush garden with a gazebo and a private swimming pool (8m X 3m). Comfortably furnished living area with sofas, arm chairs, chaise longues and an LCD TV set. Has a lunch area with a stylish fireplace. This splendid 3 bedroom villa in Borgo Egnazia has a vast, beautiful green garden, with a patio and a gazebo. You’l love refreshing in the private swimming pool (10m x 3.4m). The Citrus garden and private courtyard are the perfect places to relax. The ground floor contains a fully equipped kitchen and a stylishly furnished living area with sofas, chaise longues, a 32” cloloured LCD and a mini audio system with iPod docking station. An extra room can be used as a studio or massage room. 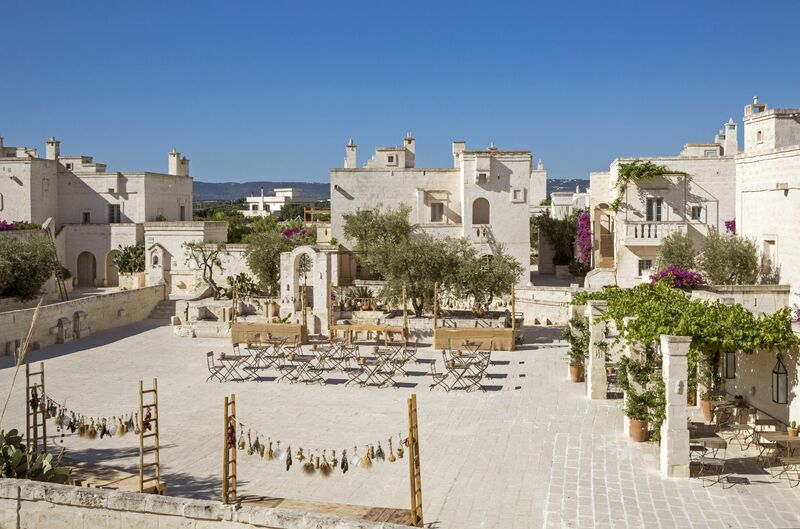 Villa Giardino is a beautifully designed 3 bedroom villa at the Borgo Egnazia resort. It benefits from a magnificent garden, a patio and a (5m x 2.5m) private swimming pool. The living area is a comfy relaxation spot with sofas, chaise longues and a 32” LCD TV. The furnished basement has a gaming table, honor bar and a home theatre system to connect your TV via cable/bluetooth. An extra room is available and can be used as a massage room or furnished as an additional bedroom. Villa Giardino can accommodate 6 people and can be modified to take 8 people. Book Villa Giardino here. 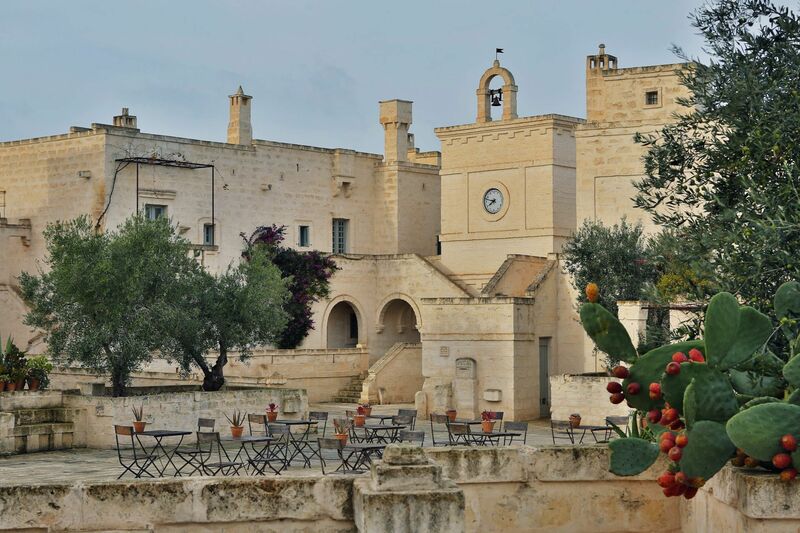 Borgo Egnazia Villa Rentals offer you the best holiday experience in southern Italy. 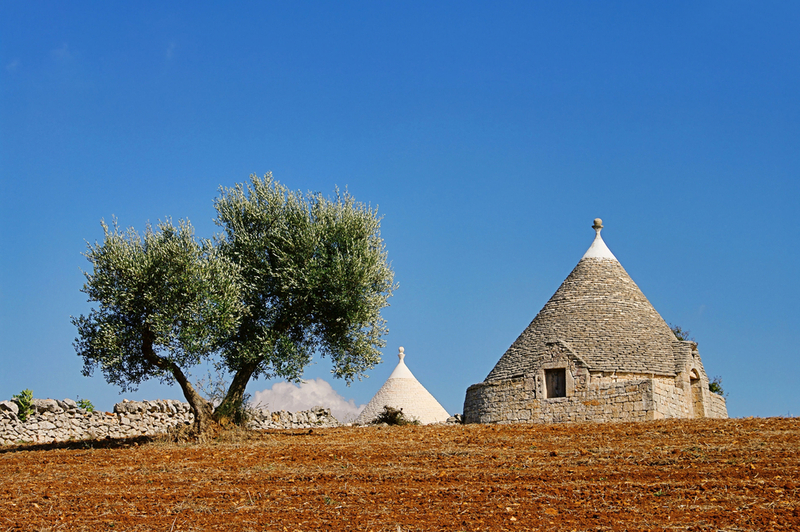 Come and experience the beauty of Puglia. 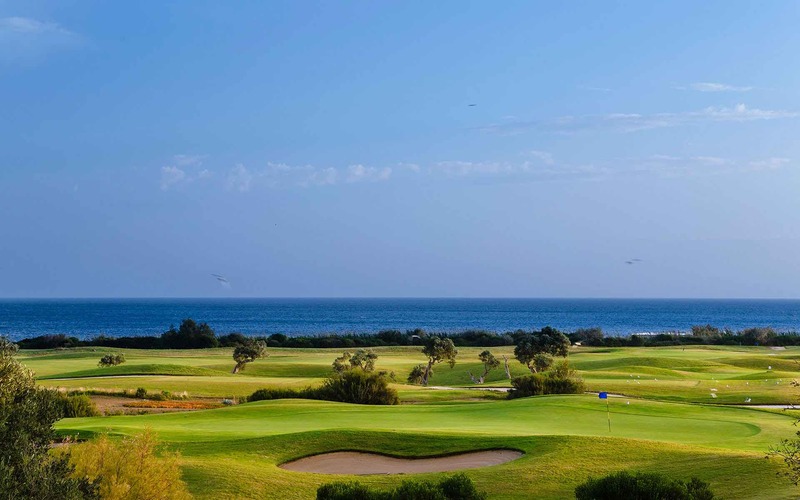 Don’t just imagine the 5-star luxury and Mediterranean charm; book an Egnazia villa today and come and live the dream.